Orientation for Apollo’s Aspire-A.B.L.E. program, 9 a.m. to Noon, Apollo’s Adult Education Building, Room 562, 3325 Shawnee Road, Lima. LIMA — Apollo Career Center is holding an orientation for its Aspire-A.B.L.E. program from 9 a.m. to noon Tuesday, Jan. 9, in Apollo’s Adult Education Building, Room 562, 3325 Shawnee Road, Lima. This orientation shares the requirements of the Free Aspire-A.B.L.E. program. Individuals will work one one one, in small and large groups, on computers and Distance Education will also be available to all students. 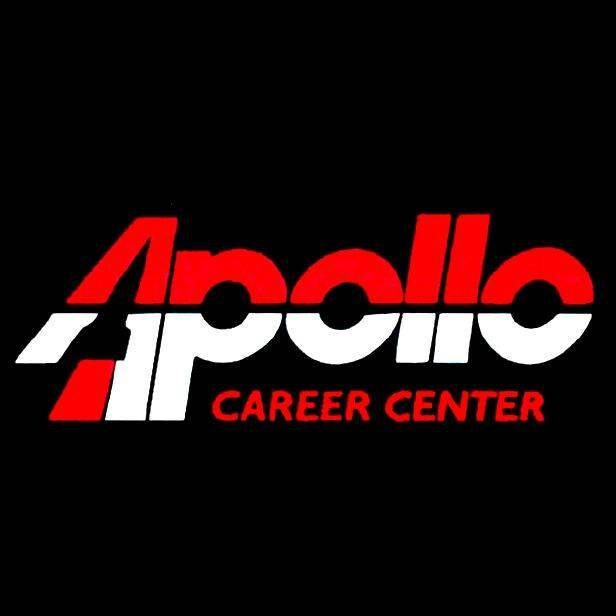 For more information, call 419-998-2956 or visit the website www.apollocareercenter.com. Apollo’s free learning lab is open every Monday from 9 a.m. to noon or 5 to 8p.m. This lab offers assistance with basic academic skills, creating career profiles, compelting job search and basic computer and keyboarding skills.